in the field of business immigration law and family-based immigration law. from our experienced immigration team . Solimar Santos, P.A. is a boutique law firm dedicated to personal, zealous, and honest representation in the field of business immigration law and family-based immigration law. We provide personalized attention to each and every client, ensuring the greatest efforts to reach your immigration goals in the most competent manner. Solimar Santos is Board Certified in Immigration and Nationality Law by the Supreme Court of the State of Florida, having met rhe rigorous requirements for certification in 2015 and thus being recognized as an expert in the of Immigration Law. Board Certification recognizes Ms. Santos' special knowledge, skills, and proficiency in the field of Immigration and Nationality Law. 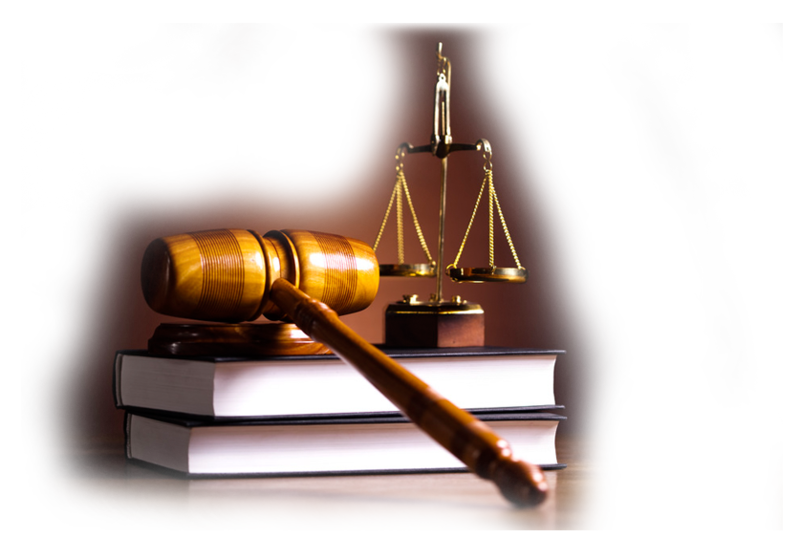 Board certified lawyers are evaluated for professionalism and tested for expertise. Certification is The Florida Bar's highest level of evaluation of the competency and experience of attorneys in the 24 areas of law approved for certification by the Supreme Court of Florida. Board Certification helps consumers identify specialists in various areas of law, including Immigration and Nationality Law. Board certified Florida Bar members are the only Florida attorneys allowed to identify themselves as "Board Certified," "Specialist," "Expert" or to use the letters "B.C.S." for Board Certified Specialist on business cards or letterhead, in legal directories or in advertising. Only six percent (6%) of eligible Florida Bar members, aproximately 4,600 lawyers, are Board Certified. Even less than that figure are Board Certified in the area of Immigration and Nationality Law.